Hi everyone! Happy Valentines Day! 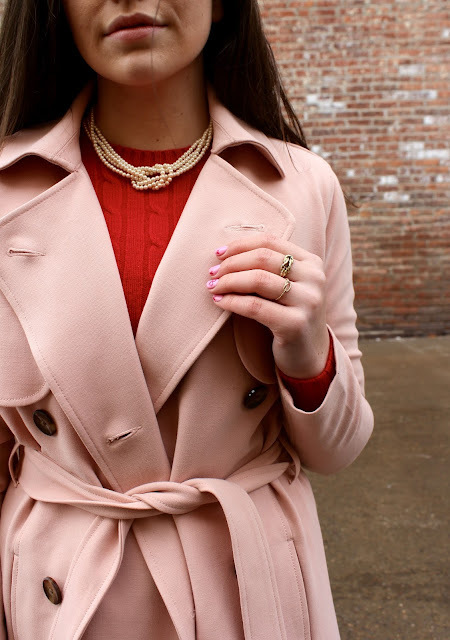 I love pairing pink with red together and it's especially adorable for today.